This post is in partnership with Cost Plus World Market, a brand I love! All opinions are my own. #ad #worldmarket There is something so SWEET about a beautiful, personalized Christmas gift basket. 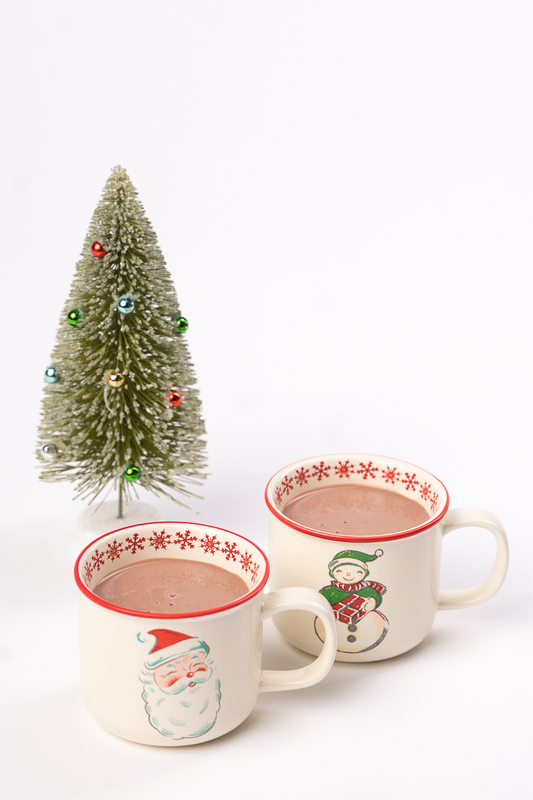 We created our favorite to hold so much including the melodies of amazing holiday songs by Jessie J and two vintage mugs of silky hot chocolate. A basket says “you mean a lot to me”, “in so many different ways”. 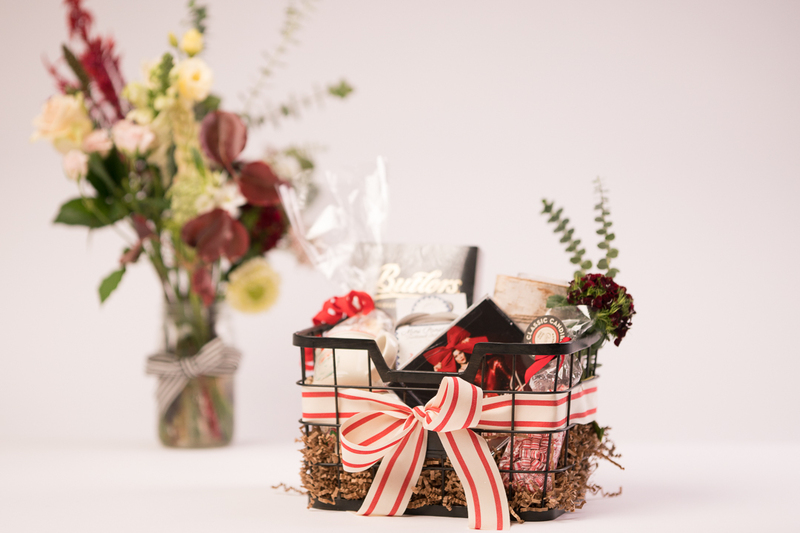 The person you love will feel special inside when they look through this basket with delight. 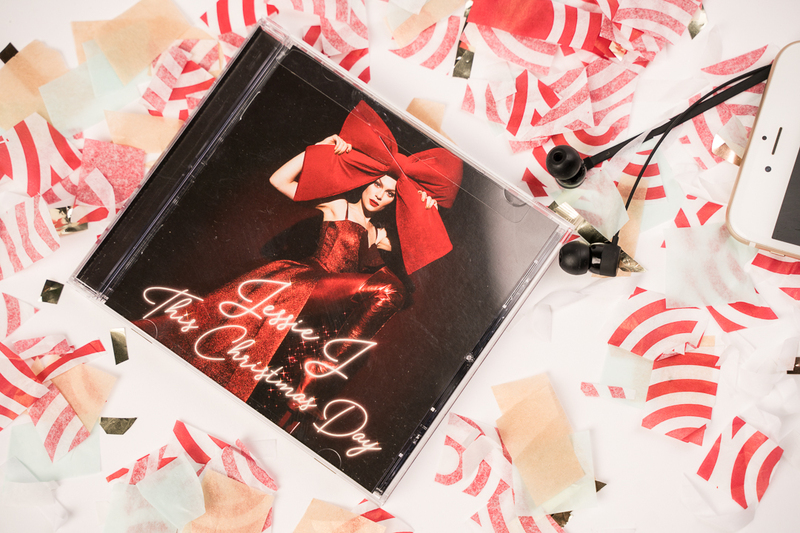 I love this CD from Jessie J, This Christmas Day! 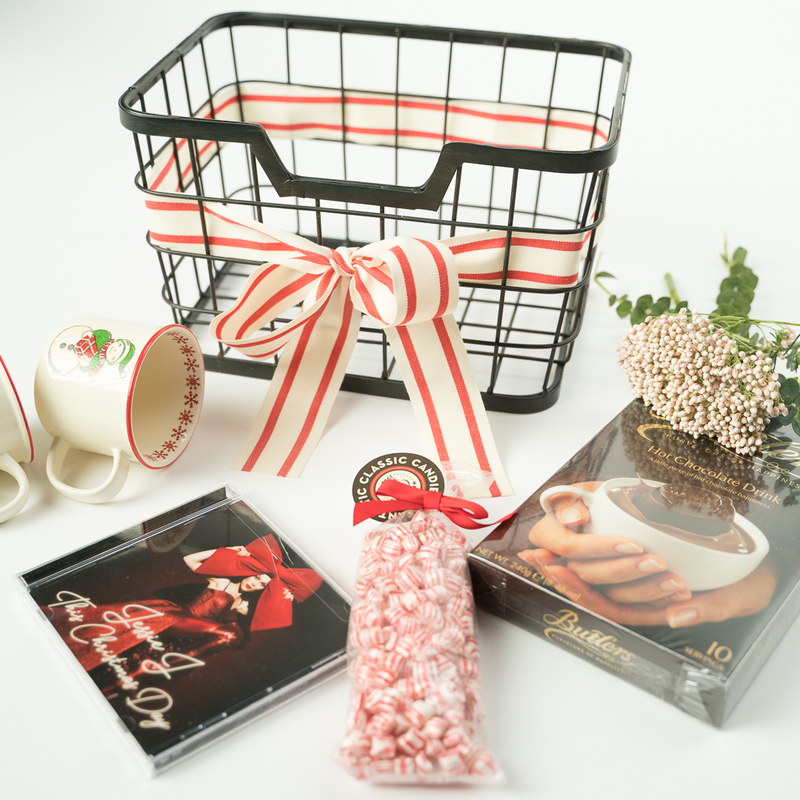 We included it in our basket so that our recipient can enjoy these beautiful melodies during the holiday season. The song Santa Claus is Comin’ to Town is one of my all time favorites. I’m OBSESSED with her beautiful voice in the background while we put the lights on the tree. 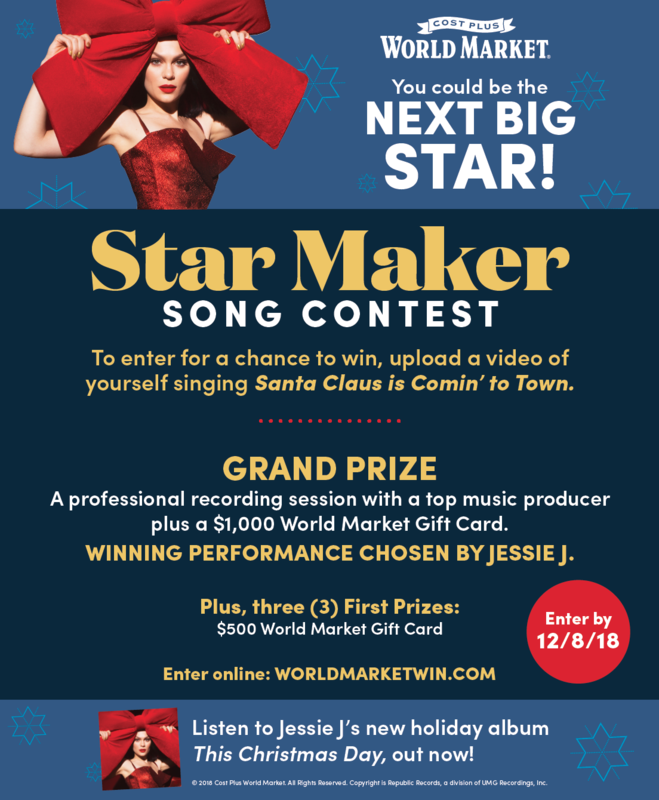 Cost Plus World Market has the cutest commercial with Grammy Award-nominated, multi-Platinum star Jessie’s song Santa Claus is Comin’ to Town. I’m singing along! SING ALONG TO JOIN THE CONTEST TO WIN! Not only is this CD so GOOD, they have a Star Maker Song Contest running in Cost Plus World Market stores, with a singing kiosk to enter. 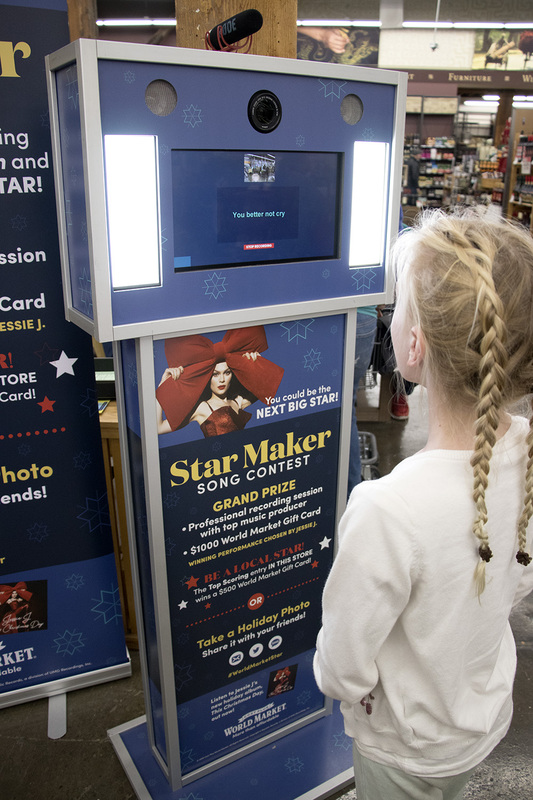 You can go into a store to use the kiosk or upload your own video to enter to win some amazing prizes. Bring your family, young and old to enter. Kiosk locations are listed here. What would I do with $1000 to Cost Plus? It would be really hard to decide. What would I choose: fresh holiday decor, new furniture or stock my home in amazing food and drink for years to come. SING, SING, SING… Create a video of yourself singing Santa Claus is Comin’ to Town. Create your own music, sing a cappella or even use the instrumental with lyrics. Get the instrumental here. Submissions that use non-original music will be disqualified. BE JUDGED… The panel that judges the videos will be made up of 90% qualified judges and 10% voting public. They will score based on 60% voice, 20% performance and 20% creativity. Jessie J will choose the Grand Prize winner! UPLOAD YOUR VIDEO… Complete the registration form, upload and get ready! There will be a moderation process, so it will be a few minutes until you are in the Contest Gallery. An email will let you know when to share. SHARE YOUR HEART OUT…. Not only is it so much fun to share your song just because, your friends can vote! Share on social media and unleash your star status. Everyone over 13 years old can enter, young and old. This is your chance to be a STAR! See full rules and contest kiosk locations online. There are even more opportunities to win in the Local Star Contest. Head to a store Kiosk, and you will be entered to win a $500 Cost Plus World Market Gift Card. Top scoring video at each location will be awarded this prize, so you have to get out there! It is so easy to enter in store with the Kiosk. They had floor stickers that lead the way! Each Kiosk will play the music and has a boom mic attached. You just follow the prompts, take the video, preview and select the version you love. It’s super easy, and we all tried it! LET’S TALK ABOUT THIS COZY, CHRISTMAS BASKET! We started our cozy basket with the idea of listening to holiday songs, snuggled around the Christmas tree. Which I always love to do with a hot beverage, so we will share some hot cocoa with our loved one as well. Classic songs sung in a fresh voice, just fill me with joy. That right amount of nostalgia and fun combined. The presentation of this gift is kinda, EVERYTHING! This steel basket has a beautiful ribbon threaded delicately throughout. I added some shredded paper, and a few sprigs of flowers to give it a more organic feeling. Dying over these adorable vintage holiday mugs from Cost Plus World Market which make amazing Gifts for Her at the holidays. 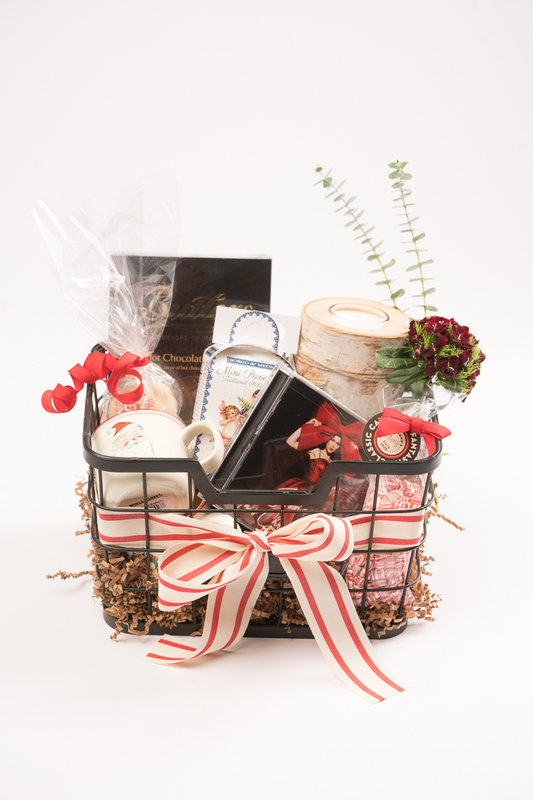 My basket is a gift for my oldest daughter, who rarely likes sweets… but LOVES hot cocoa. She is a music lover and will dance and sing to this CD all season. I love the idea of giving her a thoughtful collection of things to show her how much I love her. These little mugs we included have that vintage flair that we just love in our family. In fact, if you want to know how to have an old-fashioned Christmas. We’ve got you covered! For me gifting a basket is not complete unless I add something DIY. A gift tag, a treat, a craft. All that said, I am not that crafty, so it comes down to something I can do that comes out amazing in little time (without a Pinterest fail). 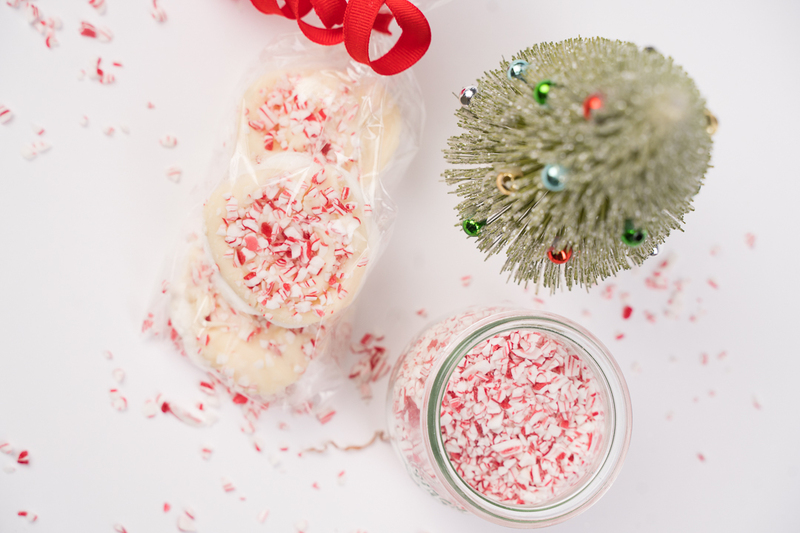 This Chocolate Marshmallow Peppermint Candy Treat is adorable, quick and tasty.